High, restful, unpretentious, wooded, entryway. These are just a few of the many words that describe Hemlock Inn. 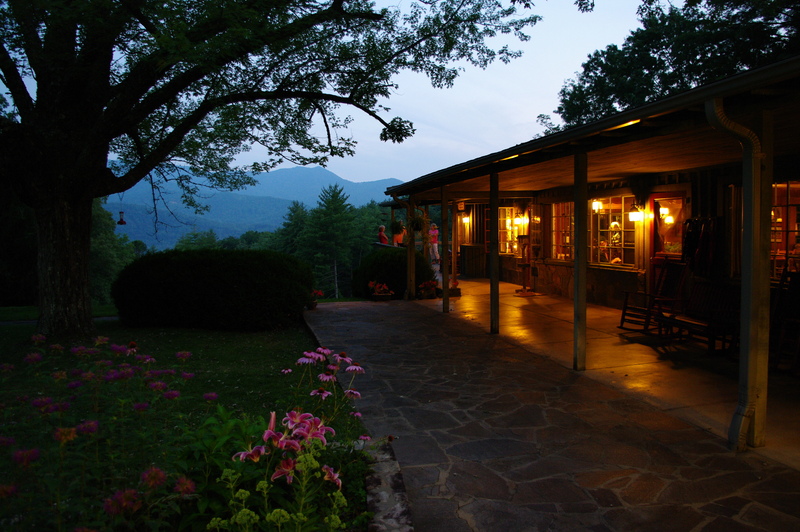 Hemlock Inn is a country inn, bed and breakfast in the heart of western North Carolina’s Appalachian mountains. Perched atop a 2,500 foot hill amidst 55 acres of peaceful mountain forestland and located just 10 minutes from one entrance to the Great Smoky Mountains National Park, Hemlock Inn is the perfect mountain vacation base for both the adventure-seeker and rest-retreater. Hemlock Inn consists of 19 simple guest rooms and four comfortable country cottages, and serves full family-style breakfasts and dinners each day around large, hand-made, lazy-susan tables. It contains 1.5 miles worth of winding wooded walkways, three relaxing rocking-chair filled porches with mountain views, and a large lawn for corn hole playing, a wiffle ball game with the kids, or just a summer evening of friendly firefly catching or star-gazing. 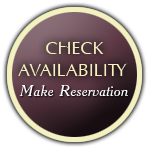 Hemlock Inn is a perfect place for both a family vacation and a couple’s escape. 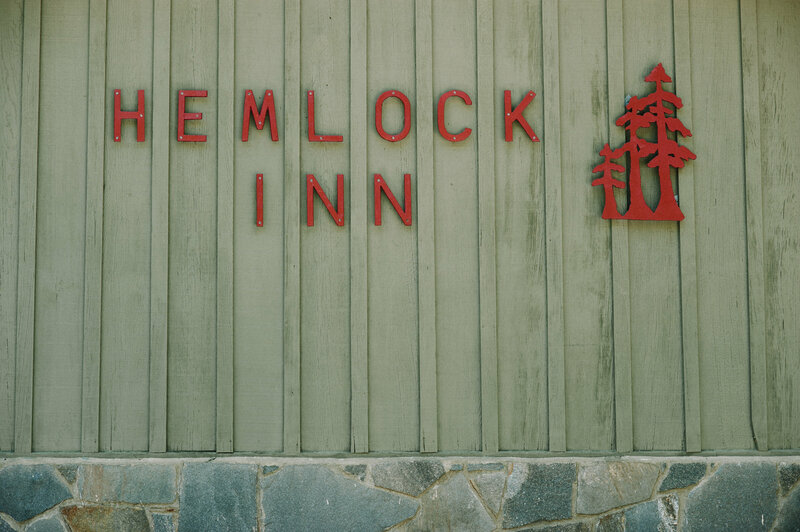 But as John Shell, Hemlock Inn’s owner, has often been heard saying, “Hemlock Inn is more than a place…it’s a feeling.” For those looking for a change of pace, for adventure, for a unique Appalachian experience, and for a kind of vacation that satisfies a deep longing for beauty, hospitality, adventure, country cooking, and restful mountain lodging, Hemlock Inn is waiting for you. Come experience Appalachia. Come experience Hemlock Inn.